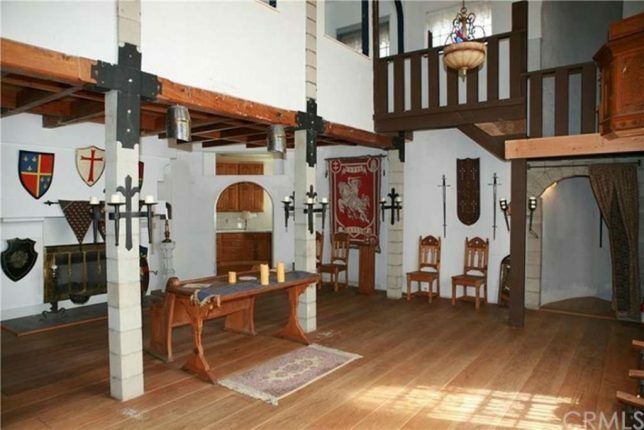 Unless you’re a lotto winner or an English lord in search of a new manor, you’re probably not actually in the market for a castle, but these real estate listings range from the real multi-million-dollar deal in Europe to Medieval-Times-style houses in Florida and Kentucky. 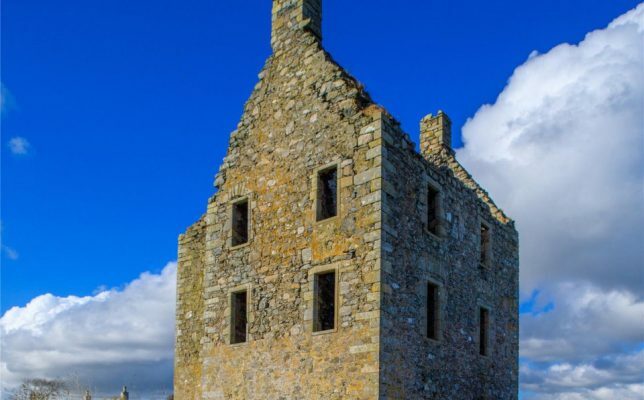 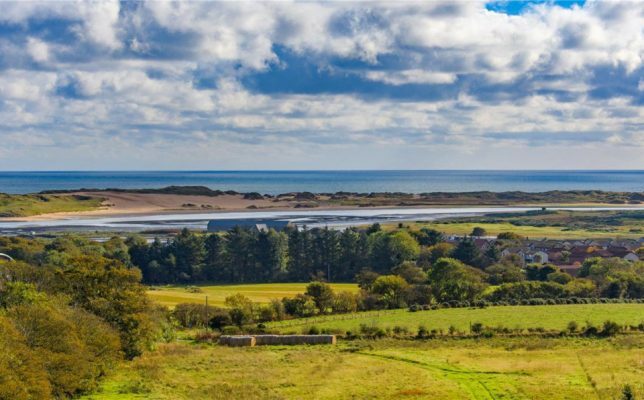 Maybe you’re ready to act on your dreams of living in a turret in the remote Scottish highlands, or maybe you and some friends want to go in on a budget-friendly Bay Area castle that’s just begging for some LARP action. 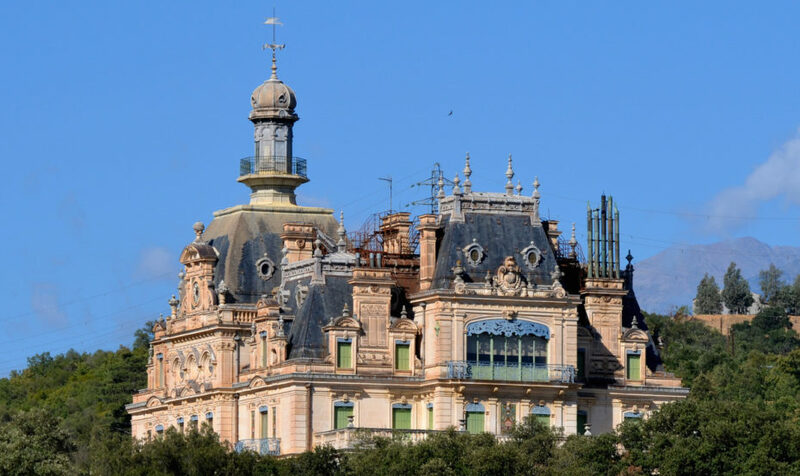 Set in the French mountain chain of Les Apres just a few kilometers from the Spanish border, this Belle Epoque chateau is on the market for the second time since 2011. 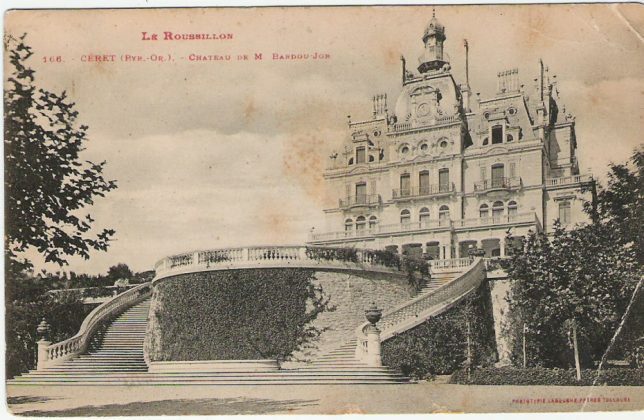 Most of its original furniture is still in place, and its greenhouses were installed by Gustave Eiffel. 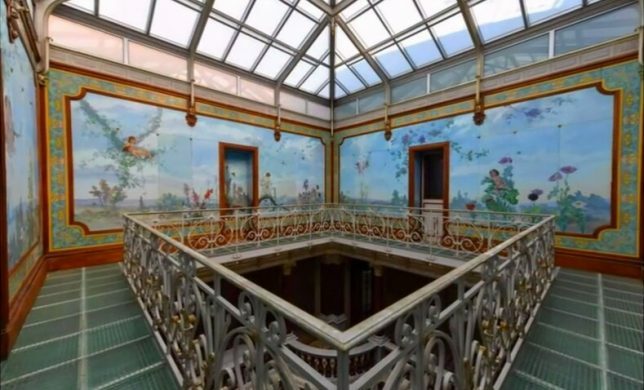 It’s listed for $13.16 million, half of what it sold for last time around. 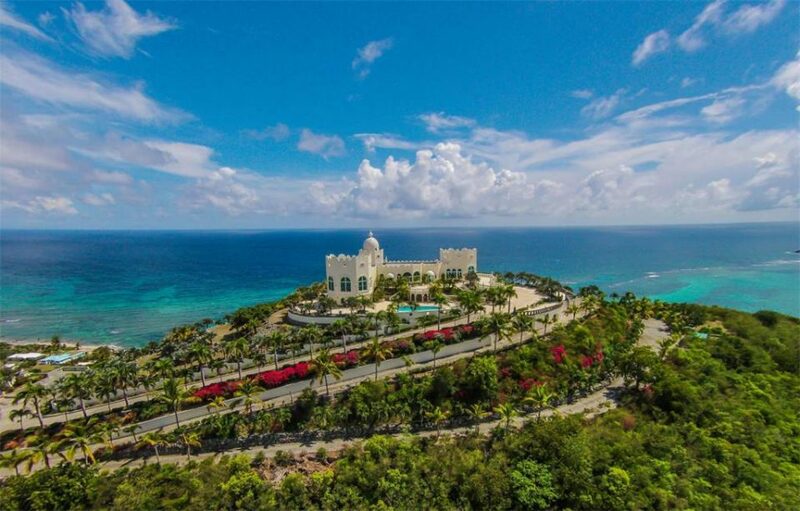 This castle is definitely legit. 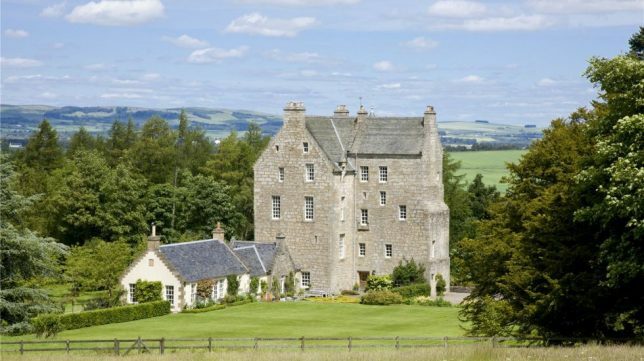 It’s 500 years old, and was once home to Mary of Scots (before she became Queen.) 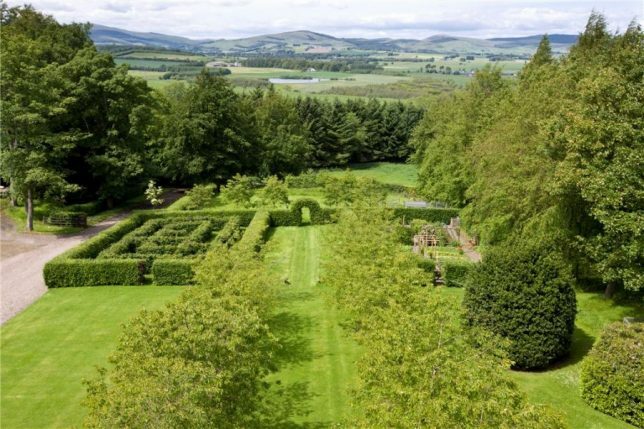 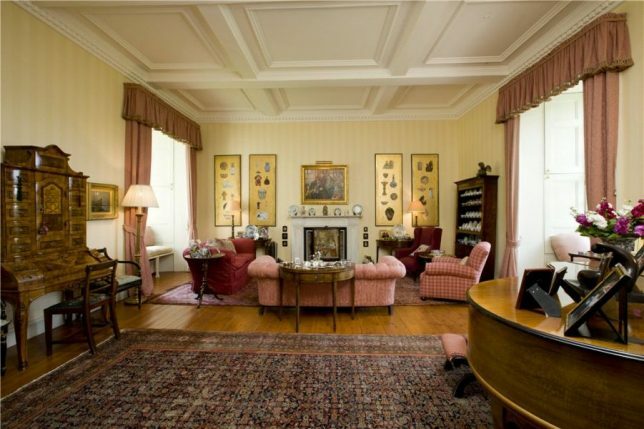 Cleish Castle features 8 bedrooms, and on its 26 acres, Scotland’s oldest yew trees grow – planted in 1620. 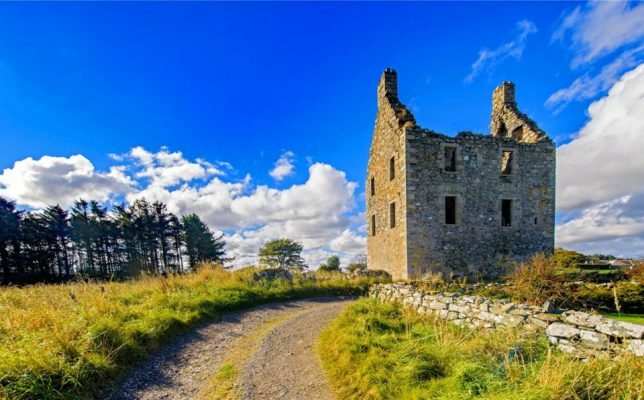 Its interiors underwent significant renovations during the 20th century, so you won’t exactly get drafty stone castle charm, but that may or may not be a good thing, depending on your tastes. 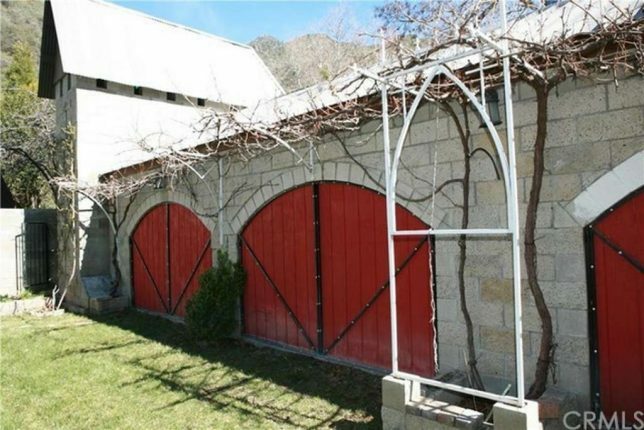 It’s listed at $1.85 million. 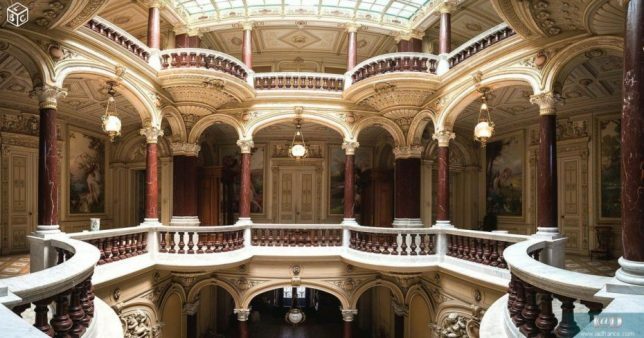 You know those before-and-after architecture projects that take an old shell of a castle and transform it into a modern wonder? 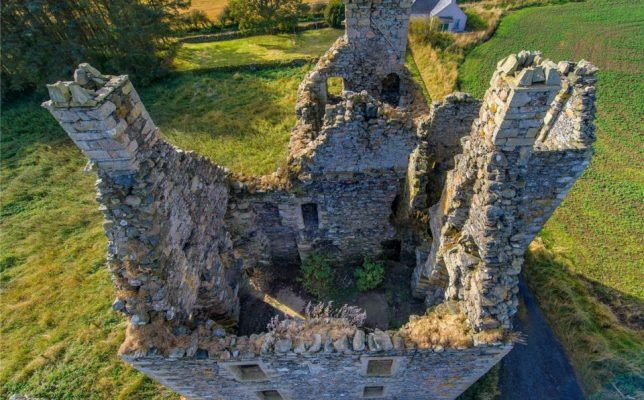 This medieval castle in Newburgh, Aberdeenshire is just begging for the same treatment. 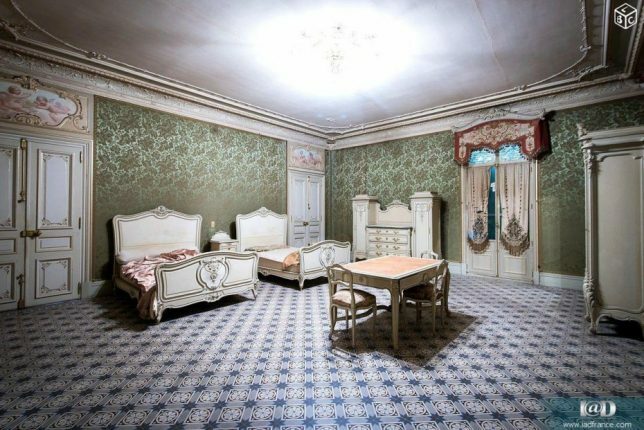 Billed as “the ultimate fixer-upper,” it’s literally in ruins at the moment, with a price tag of about $186,000, but imagine the potential. 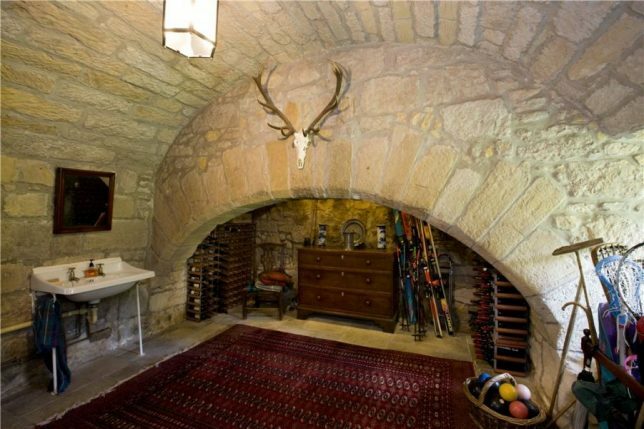 Knockhall Castle dates back to 1565 and was once visited by King James VI. 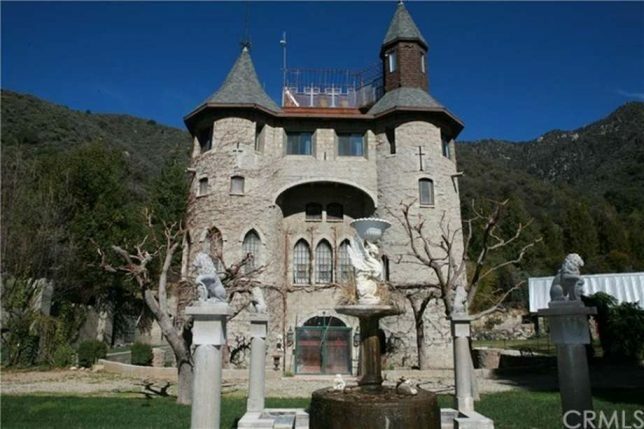 The original owner of this ‘castle’ in San Bernardino, California got the idea to build it after visiting Europe and falling in love with castle architecture. 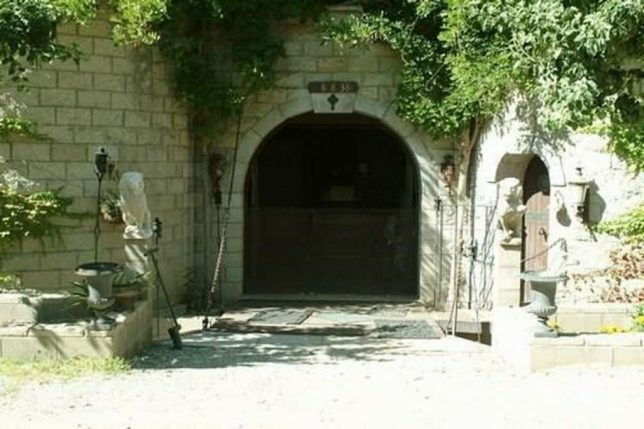 He faithfully recreated it on his own, from the drawbridge and turrets to the stables with their bright-red doors – in a style that’s a little bit Medieval Times, a little bit Robin Hood cartoon. 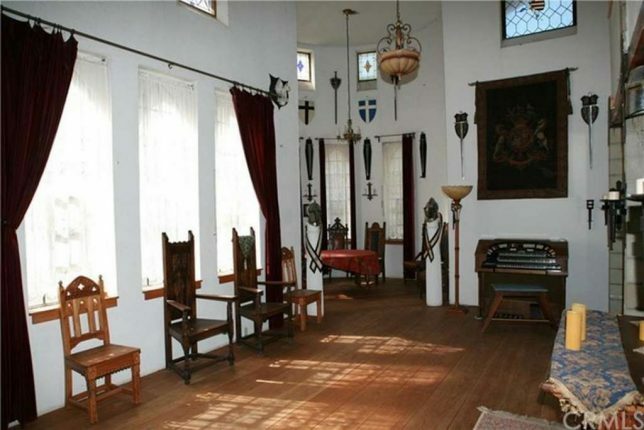 But you can’t really argue with getting an entire castle for $849,000 when ordinary homes in the Bay Area go for an average of $1.1 million.